Welcome to our family! 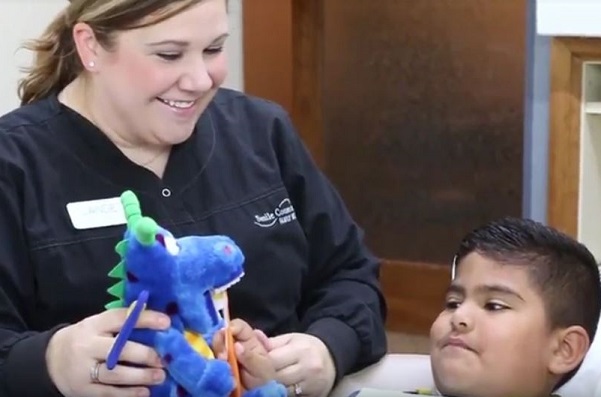 The Smile Connections team in Wichita has one goal: Give you the same level of care we provide to our families. Wouldn’t it be awesome to have an aunt or uncle who is a dentist and provides first-class dental treatment? Well, that’s kind of what our dental team is like — your closest relative looking out for your well-being and beautiful smile. Cozy up with pillows and blankets. By giving you control over your treatment options and using state-of-the-art imaging technology, we can collaborate to design and create the smile you need for the lifestyle you lead.